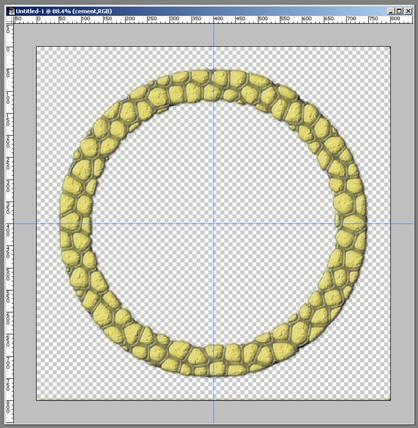 Stone Ring Tutorial - Rob A's (Im)personal Blog. 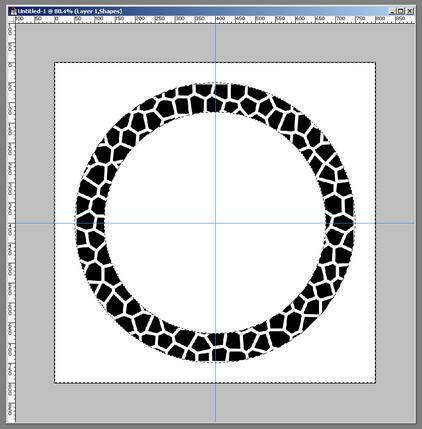 This Photoshop tutorial will tech you how to make a stone wall easily and quickly. 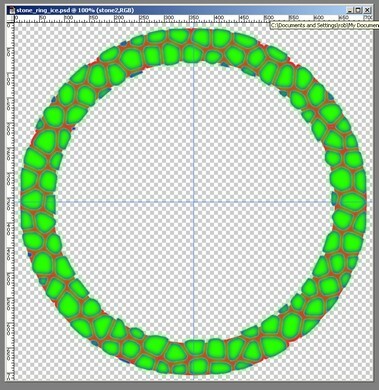 In this case it is in a circle, but could be done to any shape to represent any wall, or even a floor surface. 3. Go to the Channels tab, create a new channel and name it "shapes". Changing the cell size and border thickness will change the size of the stones and the mortar gap that will appear between them. This will make the stones look smoother. 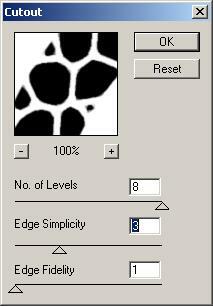 You can adjust these settings, or even leave out this step to have more angular stones. 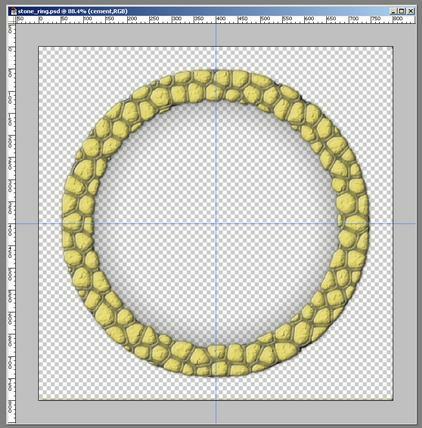 AT this point you might have to touch up the stone pieces if some are too small or angular looking by using the pencil and eraser tools on the channel. 6. Now we start to make the stone... Hold CTRL while you click the "shapes" channel thumbnail, this will make a selection that contains the white areas, so invert the selection to get the stone shapes selected. 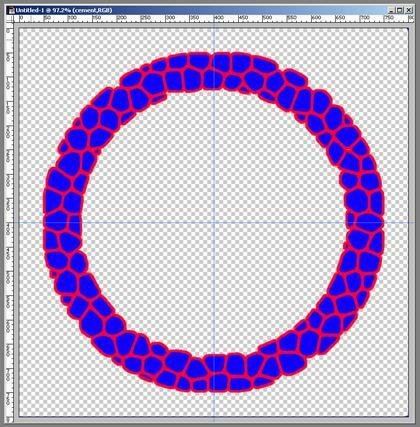 On Layers tab, create a new layer, "Stone 1" and fill the "Stone 1" layer with any colour (I used blue). Keep the selection. 7. Expand the selection by 5px (or half your border thickness in step 4) create a new layer, "Mortar" and fill it with any colour (I used red). 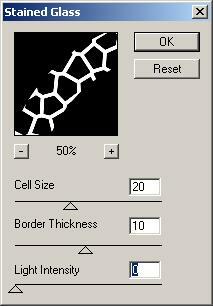 Drag this layer below the "Stone 1" layer. 9. 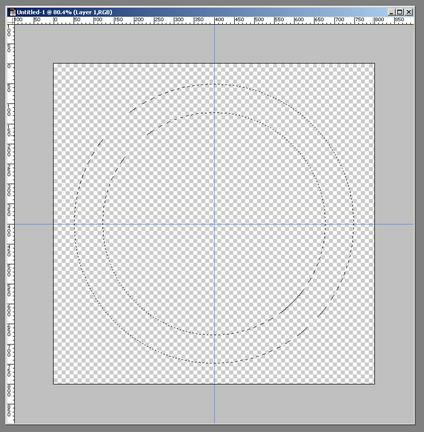 At this point, you will have to back to the "Mortar" layer and use the circular marquee tool to select out and erase the mortar where you don't want it on the outside and inside. 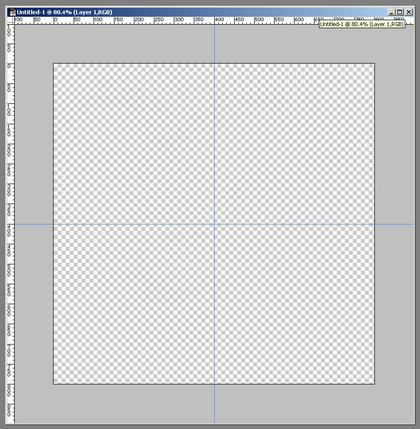 That was it, export as a PNG and viola!